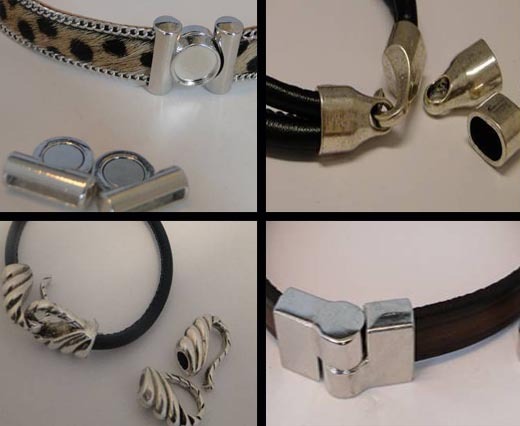 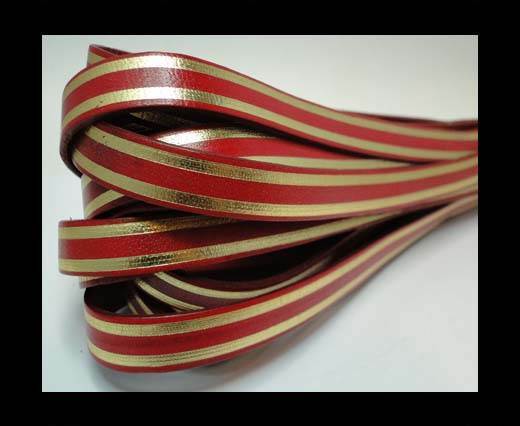 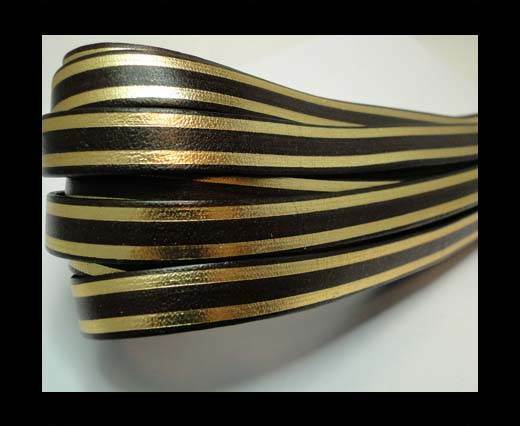 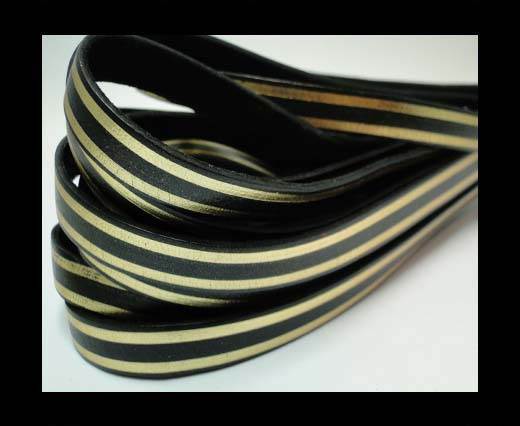 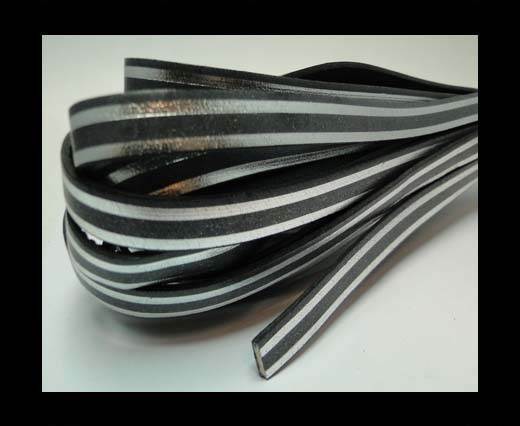 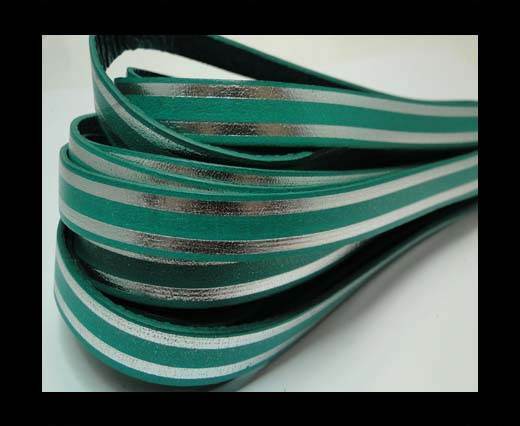 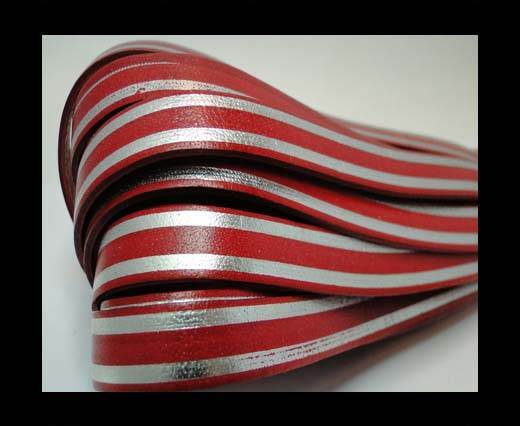 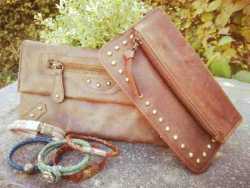 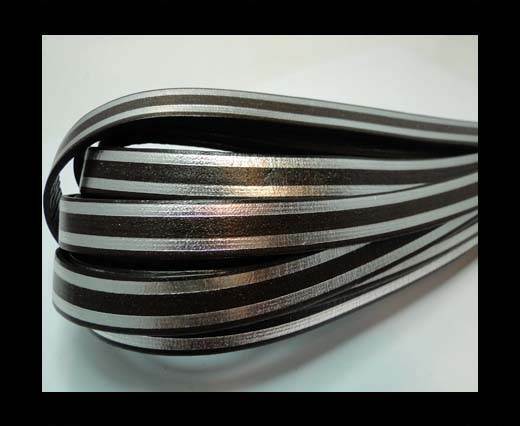 We offer leather cords with shining stripes as borders at wholesale prices. 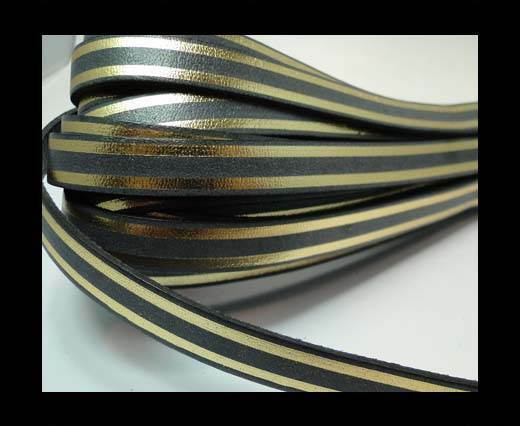 Flat leather cords with shining stripes as borders is one of our unique products. 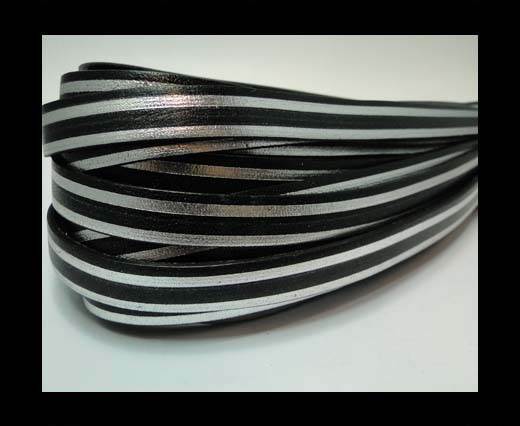 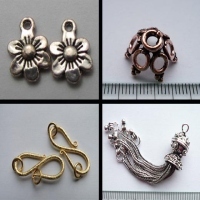 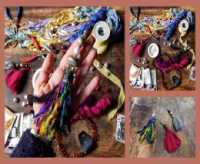 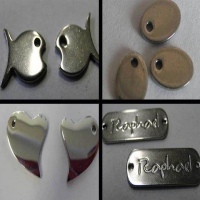 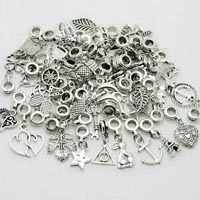 These are available in various colors with gold or silver border on it.